These are the consumer grade "home office" headsets and headset systems from Plantronics and GN Netcom. They come bundled complete with everything you need including the corded headset and the headset amplifier to start using with your existing telephone. The headset amplifier plugs into your telephone. Plug the earphone into the amplifier and you are ready to start talking! Check out the Plantronics S12, and Plantronics S11 (less expensive model) are our most popular consumer earphone/amplifier headset system. 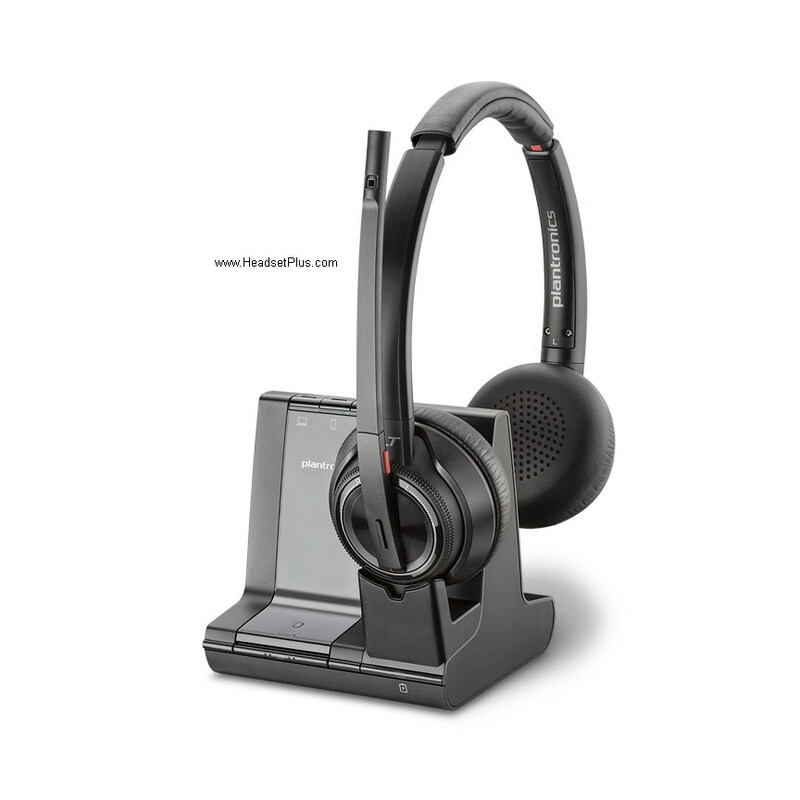 These models are very popular for call centers since they're the most affordable headsets from Plantronics.